Aura squares and rectangles add an exciting dimension to the traditional geometric platter. 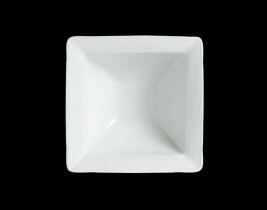 With varying heights and proportions, the collection stands well alone or when used as a complement to the traditional round table service. 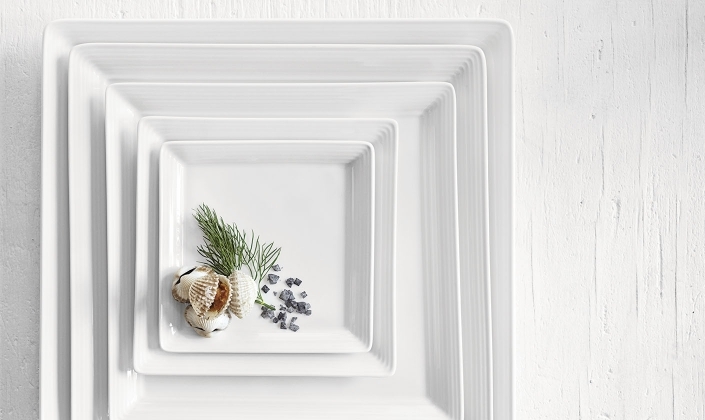 A sensuous curve softens the vertical lines of each plate and bowl. 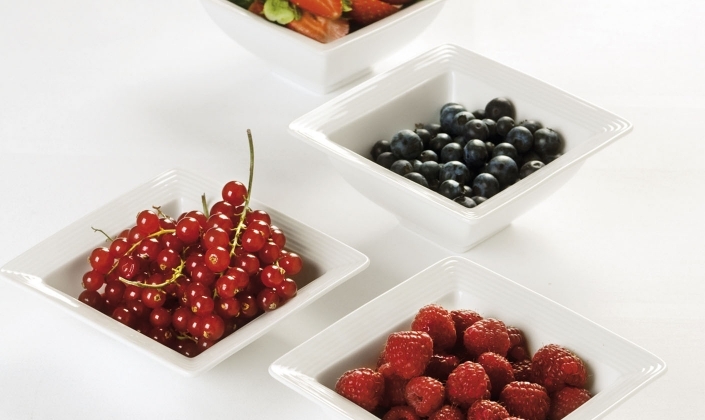 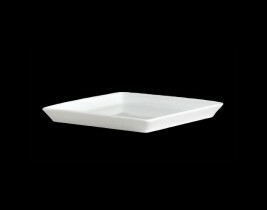 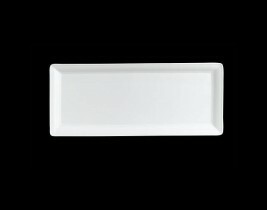 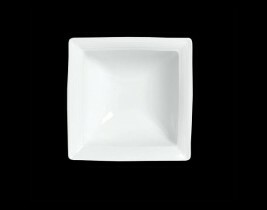 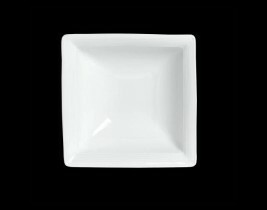 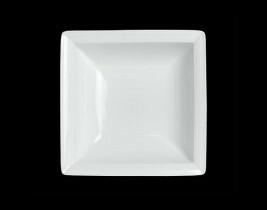 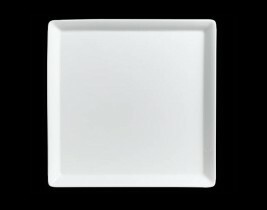 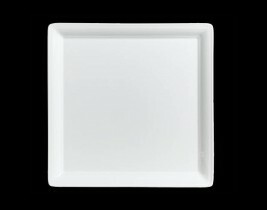 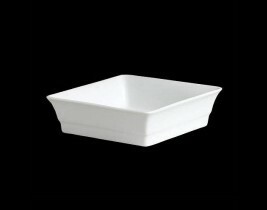 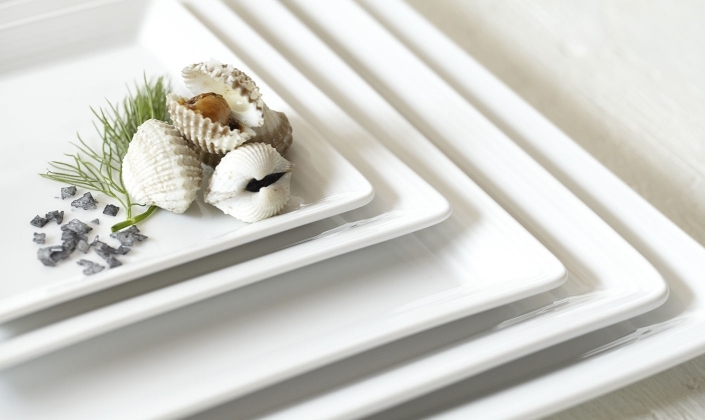 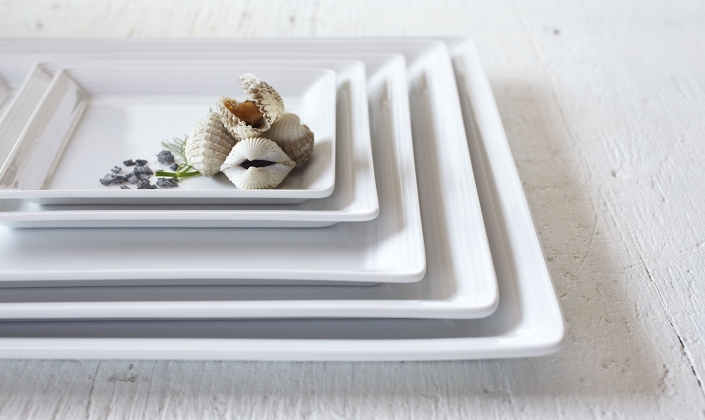 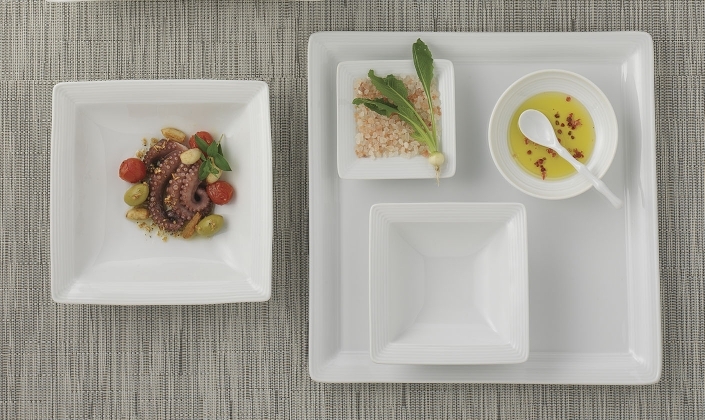 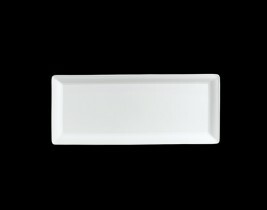 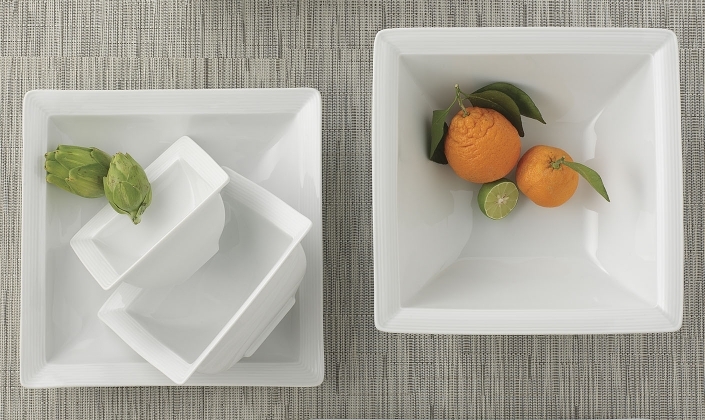 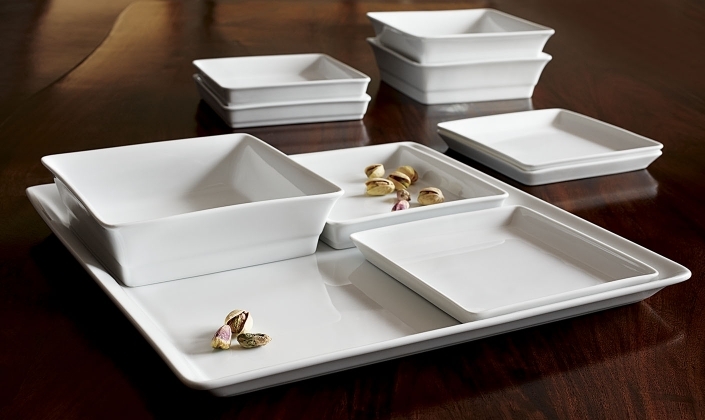 Steelite introduces a new rectangle embossed tray size.